No? Still someone on your list? Then what about this year's British Wildlife Photography Awards collection? This dazzling collection showcases the very best of the British Wildlife Photography Awards, presenting over 150 of the winning, commended and shortlisted images from the 2018 competition. Featuring a range of photography from world-leading professionals as well as inspired amateurs, it is a book that captures the magnificent diversity of the British Isles. The images are as ever simply amazing and it would be a welcome addition to any nature lover or photography fanatic's stocking. 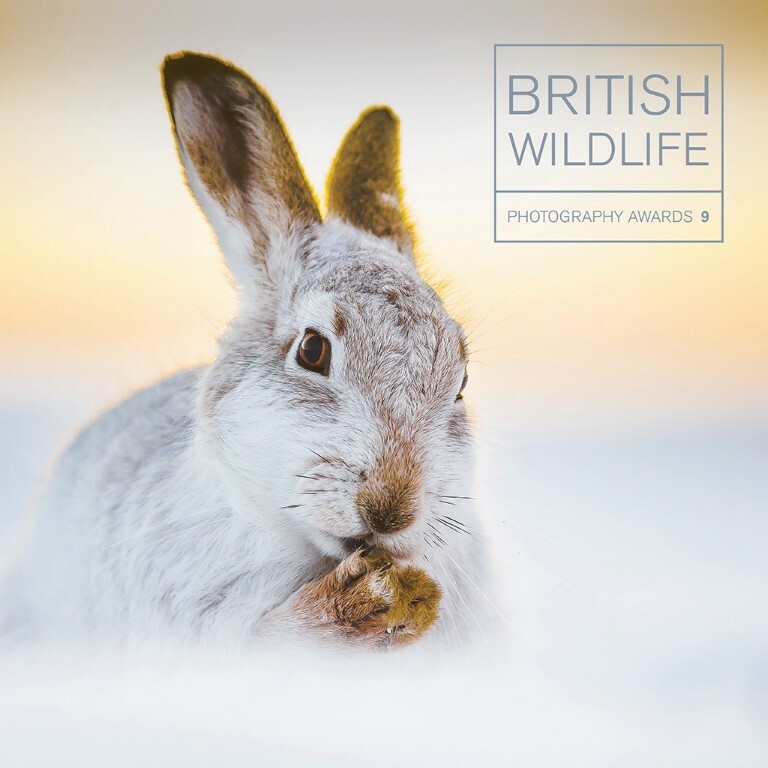 Available direct from the Awards themselves www.bwpawards.org or all book retailers. Maybe you could drop a hint or two and find a copy under the tree later this month?